Discover the range of Stinger finance options and special deals available from your local Kia garage. 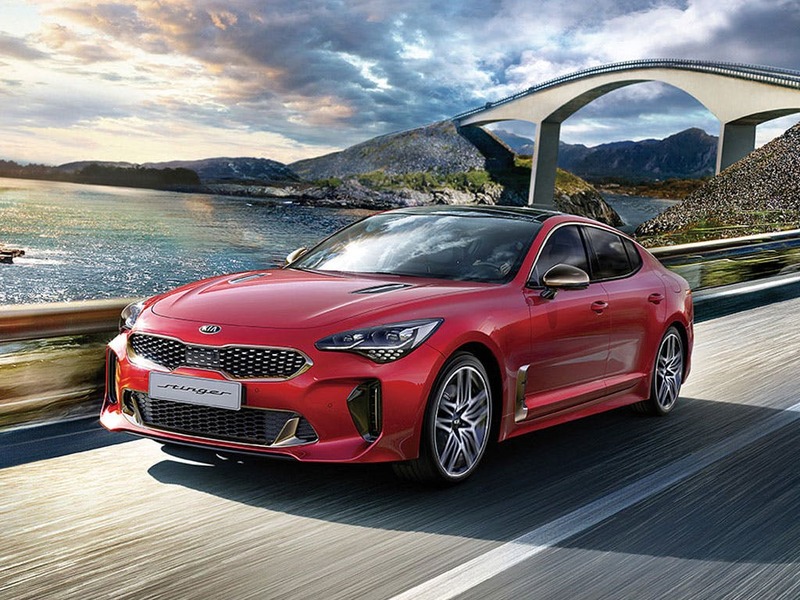 We sell the full Kia Stinger range including the Stinger GT-line, GT-line S and GT S. Get in touch to book a test drive. Our showrooms in Essex and Hertfordshire are open until 6:00pm today. 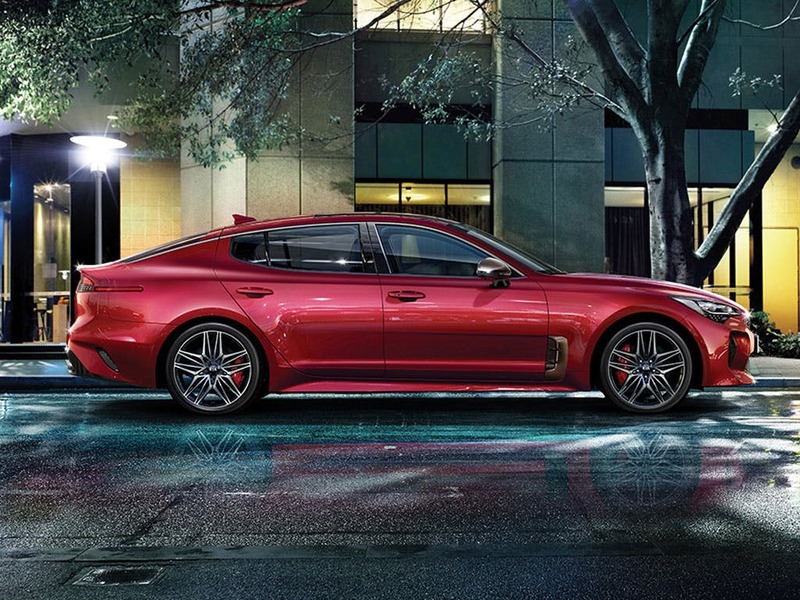 Ken Brown Motor Group is pleased to Introduce the all-new 2018 Kia Stinger. Kia’s GT Concept Car brought to life as a true Grand Touring vehicle, complete with rear or all-wheel drive, premium features, and a beautiful design. 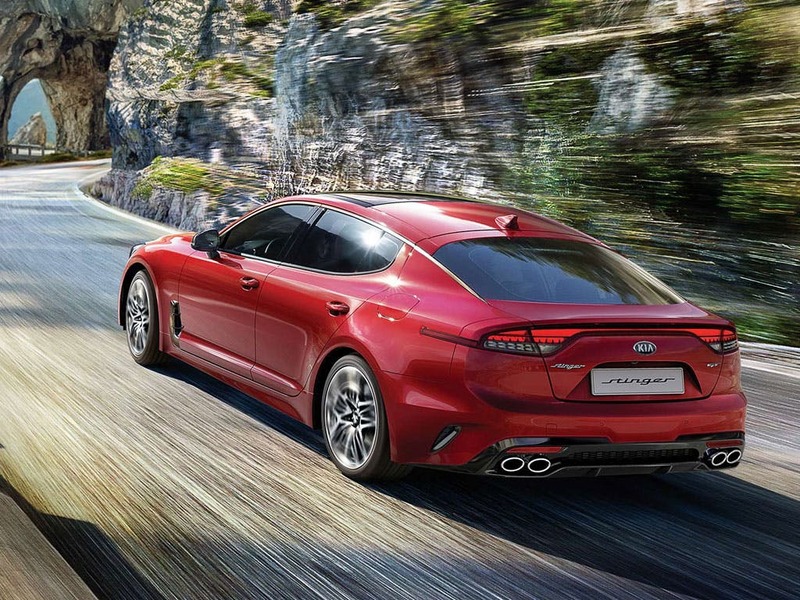 The Kia Stinger is more than a fastback sports sedan. It’s Kia redefined. Inspired by the classic GT cars of the 1970s, and born out of a concept car the firm first showed off in 2011, the Stinger is all about long-distance comfort at speed. Its long, vented bonnet, aggressive front grille and low, stretched-out body is a huge departure from Kia’s more sedate saloons and family hatchbacks, and the exterior is littered with nice touches. 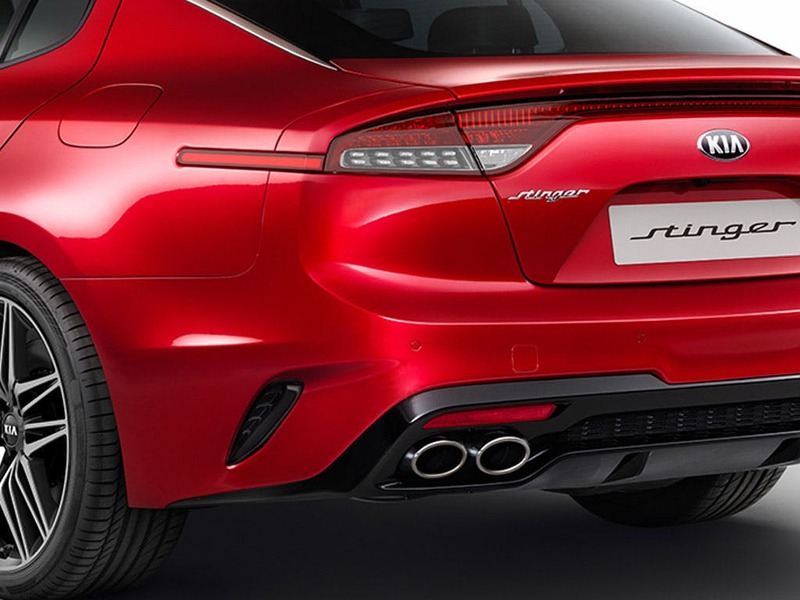 Its squashed rear end, which comes complete with a pair of twin chrome exhausts that extend out on either side of the rear diffuser, and it hides a surprisingly capacious boot. 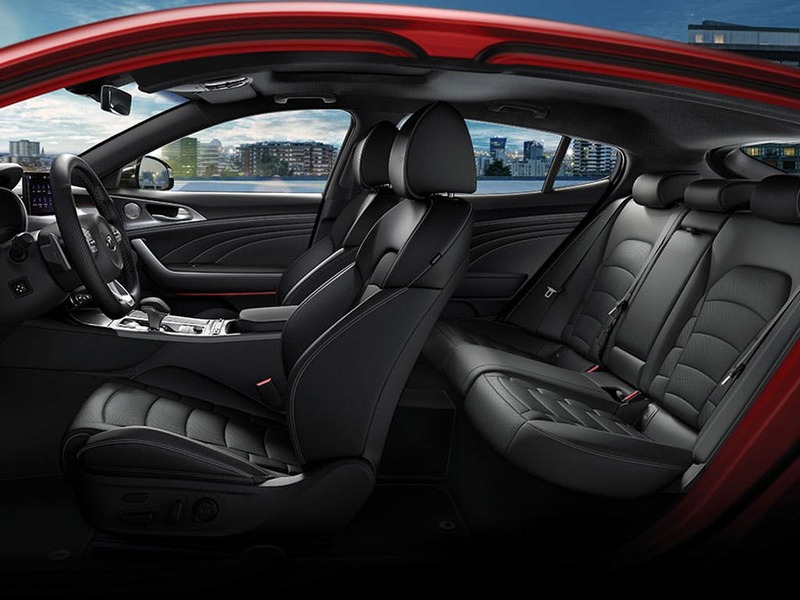 In fact, the entire interior is roomier than you might expect from a sporty car like this. 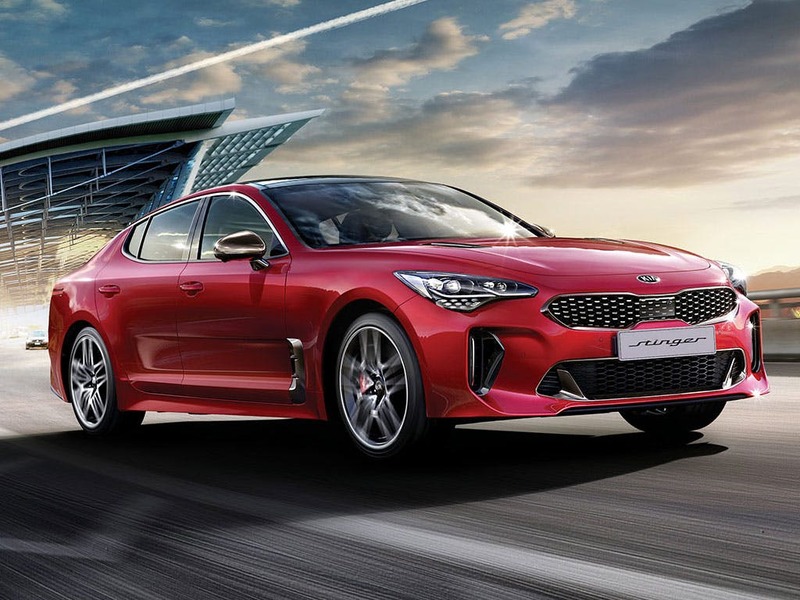 In addition to the two petrol-engined models, the Kia Stinger will be available with a 2.2-litre diesel powerplant developing 200ps and delivering a healthy 440Nm of torque, while more power-hungry drivers should look to either the 2-litre 255ps four-cylinder or 3.3-litre 370ps, twin-turbo charged V6 petrol-engine variants. All models will have an eight-speed automatic gearbox and rear-wheel drive (the all-wheel drive models aren't coming to Europe), with MacPherson strut suspension at the front and multi-link suspension at the rear, plus user-adjustable settings. 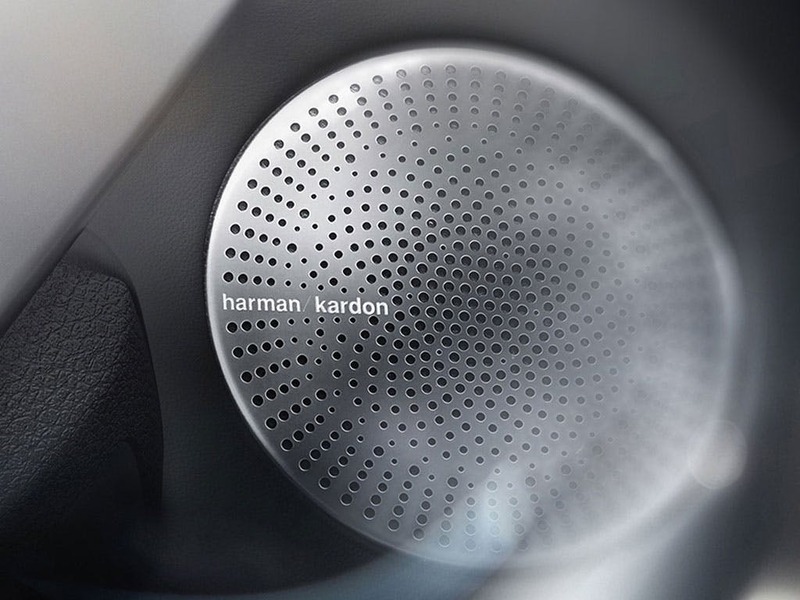 Drivers will be given the choice between five different drive modes – Eco, Sport, Sport+, Comfort and Smart. 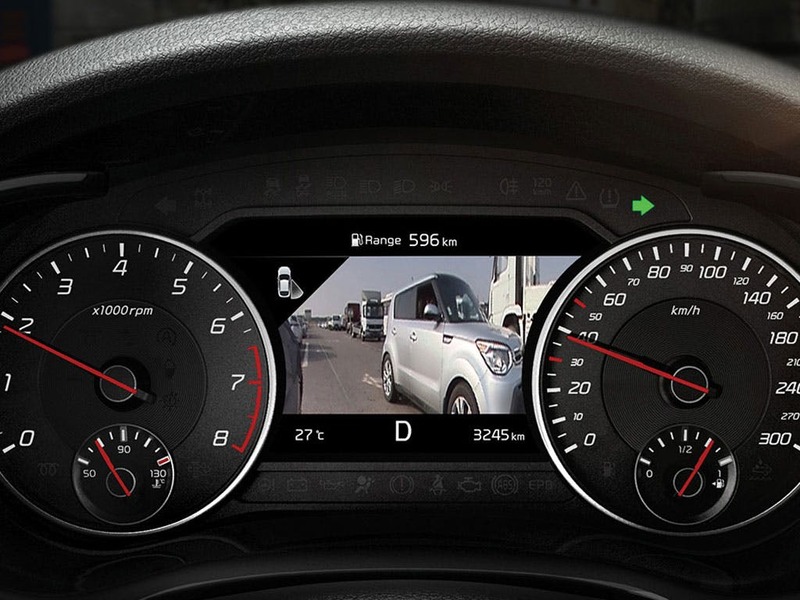 The Kia Stinger scored 5 for overall safety with EuroNCAP.